Are you looking for a contractor for Murphy, TX AC Repair? 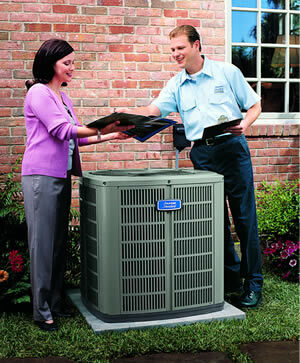 It’s important to choose the right heating and air conditioning contractor. Our technicians have serviced Murphy, TX and surrounding areas for over 15 years. We take pride in offering you high quality service and products for a low price. Contact us today for your free estimate!